This file is made available under the Creative Commons CC0 1.0 Universal Public Domain Dedication. The person who associated a work with this deed has dedicated the work to the public domain by waiving all of his or her rights to the work worldwide under copyright law, including all related and neighboring rights, to the extent allowed by law. You can copy, modify, distribute and perform the work, even for commercial purposes, all without asking permission. 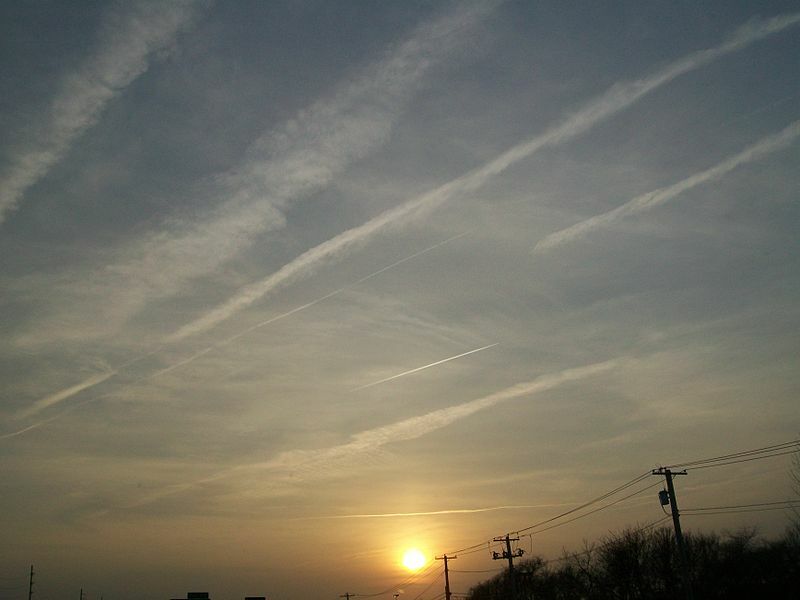 This entry was posted in Environment, Geopolitics and tagged Canada, chemtrails, climate change, geoengineering, heavy metals, Solar radiation management, United States by cnlib. Bookmark the permalink.